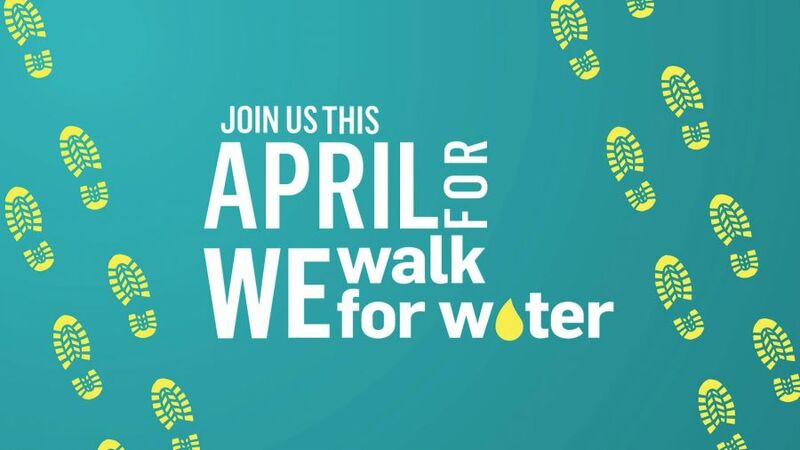 LCI's activism club, the Association to Kill Apathy, is excited to invite the community to participate in a Walk for Water campaign! This fun-filled afternoon event will take place at the Kiwanis Shelter of Henderson Lake from 2:00 to 3:00 P.M. on Friday, the 27th of April. Admission is by donation, and all of the funds raised will go towards the club's Wells Project. The goal is to provide communities with access to clean water, which leads to better health, reduced child mortality rates, greater access to education, and so much more. In order to reach the fundraising target, however, as much support as possible will be needed― family and friends of all ages are welcome to participate, and it would be wonderful if you could help by spreading the word! Registration can be done at the venue. For more information, feel free to contact us through this page!